Amazon’s Prime subscription is a fantastic deal if you do a lot of online ordering and, frankly, it works as well the other way around: you’ll likely end up buying more at Amazon because you have Prime. Walmart had already launched its ShippingPass program to rival the online giant, but now the company is reportedly stepping up its efforts by trimming its free shipping offer to two days from three for the same price $49/year price. The service is still a pilot program so it’s not available to everyone just yet. But by matching Amazon’s two-day service at half the price it’s clear Walmart is getting serious about competing online. The company claims it can offer “faster and more affordable shipping” because it has a unique fulfillment network that includes new, large-scale fulfillment centers, stores, distribution centers and a transportation network. To be fair Amazon's plan includes other extras like streaming streaming music, video and more, but free shipping is by far the main selling point. The online retailer also recently announced a $10.99 per month for those who do not wan’t to commit to the full year. 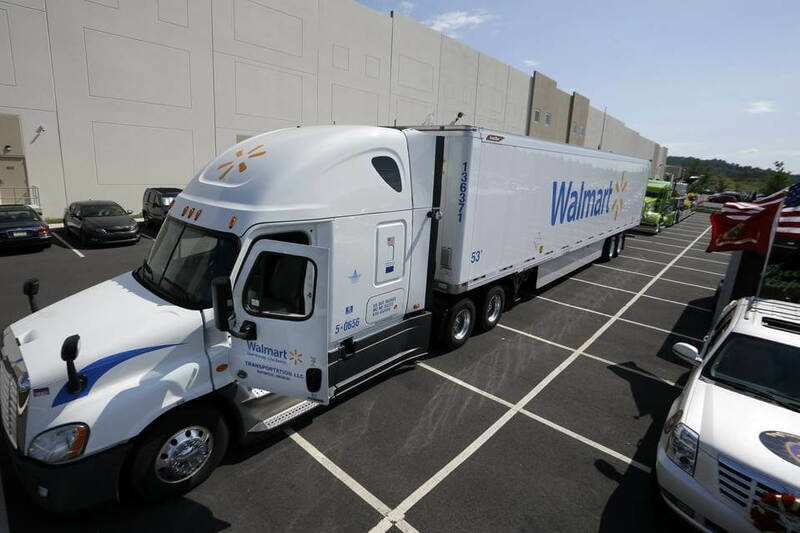 Walmart says that more than 1 million items on its website are eligible for ShippingPass at the moment. Those interested can sign up to join a waitlist for the pilot program.